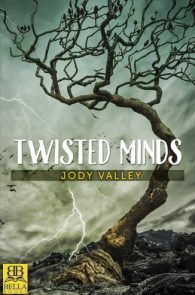 At last–the newest nail-biting Kera Van Brocklin mystery/thriller by Golden Crown Literary Society nominee Jody Valley. Feeling depressed and needing a change in her life, Private Investigator Kera Van Brocklin’s identical twin, Deidre, decides to clear her head by taking a job with a small adventure cruise company in Alaska. When Kera learns that Deidre has been seriously injured, she immediately flies to Alaska–only to find her sister unconscious and unable to communicate. Hospital and senior cruise staff try to convince her that Deidre’s fall off a steep cliff was either a tragic accident or a botched suicide attempt. Knowing that Deidre wasn’t suicidal and had a terrible fear of heights, Kera suspects something more sinister. But what? 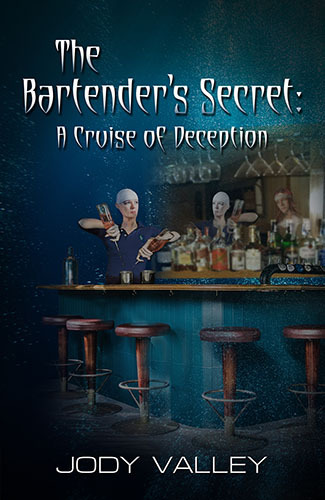 With only a few days left of the cruise, Kera devises a risky plan to join the ship with her partner, Mandy, so that they can determine what really happened to her sister. Now trapped on a cruise filled with people they can’t trust and surrounded by the frigid Alaskan waters, Kera and Mandy are about to discover that Deidre’s “accident” is just the tip of the iceberg–and they have created their own personal Titanic. 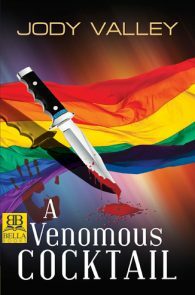 A Kera Van Brocklin Series Book 3.